“Where are you going?” the bus conductor said. “We’re going to Hagimit falls,” I responded. He punched a couple of tickets and handed them to me. As I paid for our fare, I told him to kindly drop us off at the closest point to the falls. I sat back and opened the plastic of pancit which we bought from a road side carinderia on our way to the bus station from Kaputian beach earlier. We forgot to bring forks and there were no plastic forks available for sale at the carinderia. I put the plastic near my mouth and began eating the pancit inside, much like the way most people in Lucban, Quezon eat their famous pancit habhab. I saw a few passengers looking at us, possibly intrigued and amused by the primitive way two grown up men were eating pancit inside the bus. I pretended not to notice though. This is just one of the many things I never thought I would do before I started travelling. After a few gulps of water later, I turned to the window and admired the beautiful and refreshing rural scenery outside. 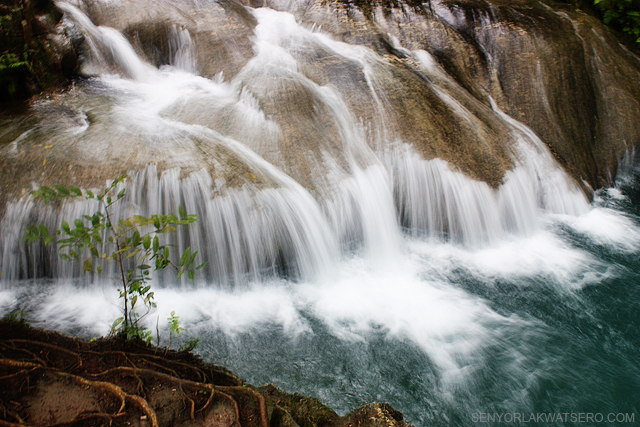 “Hagimit Falls na po!” the bus conductor announced after roughly 15 minutes, just as I saw the falls board sign. The bus stopped and we got off. There was no habal habal drivers around. At half an hour past 7 in the morning, we might have been too early. We decided to trek. From the main road, it took us about 15 minutes to get to the main entrance. 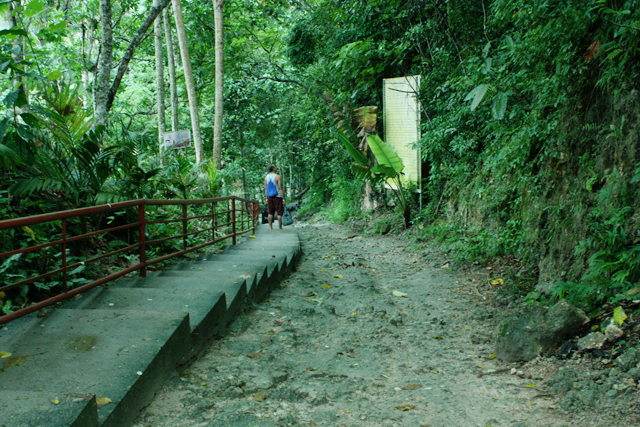 After paying the P40 entrance fee, we went inside and found the concrete stairway leading down to the waterfalls. Hagimit Falls is actually a small waterfall that flows over big rocks creating a series of cascades and natural pools in a beautiful natural setting. A nature park has been developed within the area and several huts and picnic tables have been made available for guests and visitors to rent. Despite these developments though, the owners were able to maintain the natural beauty of the place. Nature lovers could still enjoy its tropical rainforest scenery along with the cool and refreshing waters of Hagimit falls. Since it was still early in the morning, we had the whole place to ourselves. My friend Jim wasted no time. As soon as we had put down our backpacks on one of the picnic tables in the area, he went into the water and swam towards the waterfall where he enjoyed a refreshing natural shower. I, on the other hand, struggled to take good pictures of the falls using a slow shutter speed to show the silky smooth flow of the waters. I kept on reprimanding myself quietly for my decision to not bring my tripod. Majority of the pictures I’ve taken turned out to be blurred. We really enjoyed our time at Hagimit Falls and Nature Park. 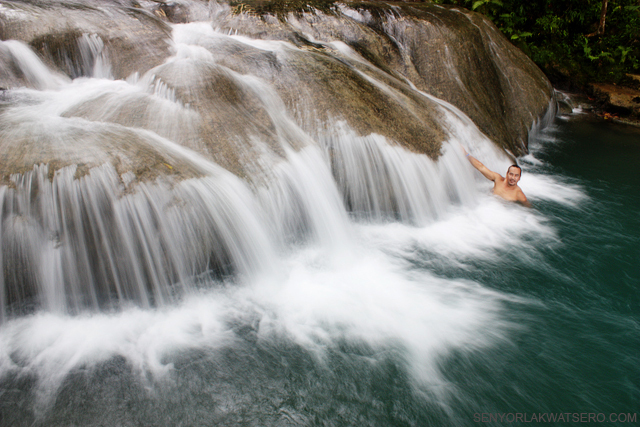 When I thought I’d taken a few decent shots, I put my camera aside, took a deep breath and dove into the cool waters. It felt so great to have my back and neck and shoulder massaged by the waters each time I stick my head under the falls. After more than a couple of hours, other visitors started to arrive. One of the caretakers of the park approached us and asked if we were going to use the picnic table where we put our bags. “It’s for rent,” he said. I told him we were just about to leave. And just after he left, we got out of the water, took a rest for few minutes, then went back to the entrance, which was quite a challenge since we had to go up the stairs this time. This may help: From Hagimit falls, you may ride a habal habal to take you to the different resorts and other destinations within the island. The picture below shows the fares to each destination. Please note that these are just one way fares and if you decide to hire a habal habal to tour you around the island, the charges would be different since the driver would have to wait for you in each destination. This however will give you an idea in haggling for a good package tour. 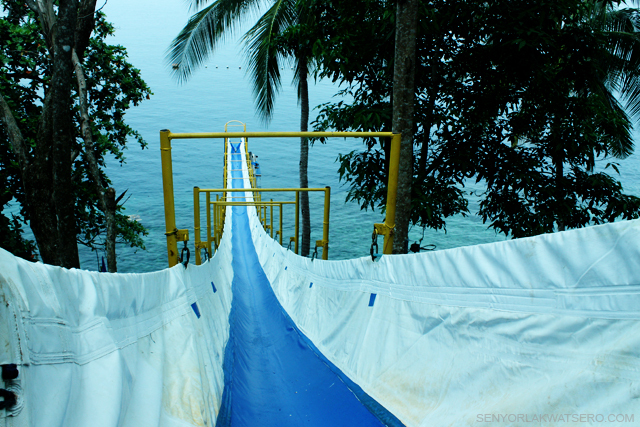 For first time readers, this post is the 4th of the series of destinations I visited during my trip Davao. You might also like to read, Part 1,Part 2, Part 3, of this series. Thanks! kuya pwede po magtanong?…magkano po binayaran nyong fare sa bus? 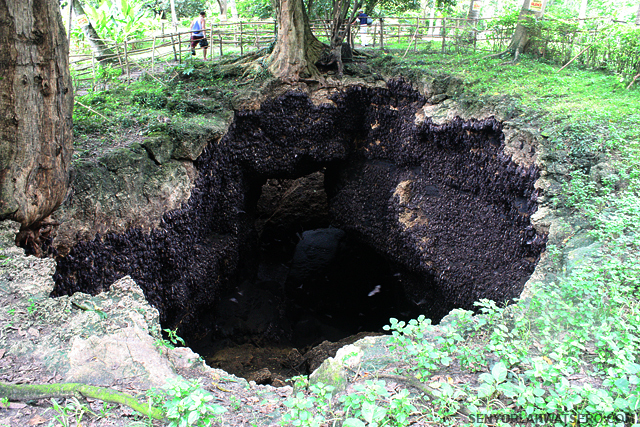 from kaputian to hagimit falls? P20.00. 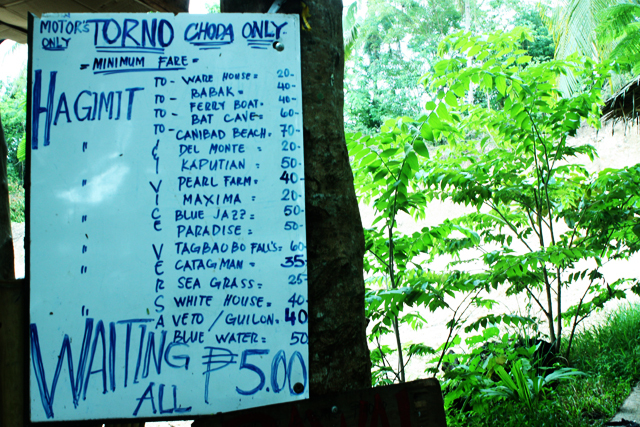 But if you would go there from davao, fare is about P50 to P60. Thank you for visiting and reading my blog, Enail! 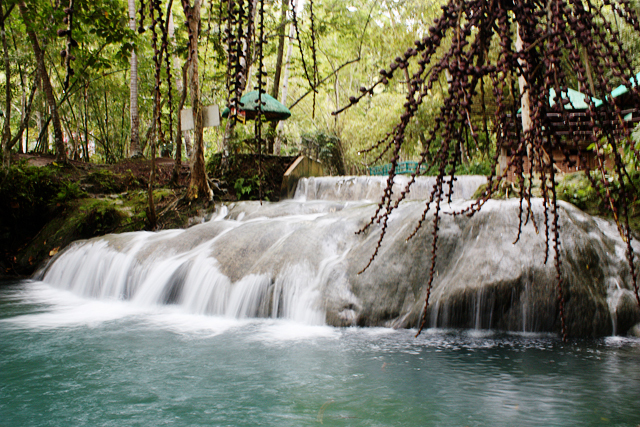 To answer your question, yes, Hagimit Falls is within Samal island. Whenever you have time, check out my other posts about Davao and Samal Island and just let me know if there’s any other information you may need :-). Cheers! hello.. i would just like to ask.. i’m interested to go there in HAGIMIT FALLS since its my homeland (DAVAO) but since i’ve never been there before i was there in Phil, Iid like to ask u sir some questions.. Is hagimit falls still part of samal island? or that is another island near samal? sorry for the disturbance sir.. thank u.. i love seeing and reading all your blogs about davao since i was planning this time where are nice places to have a get away this coming vacation.. 🙂 (sorry again for having a twice comment here ‘coz i was editing my first comment due to skipping some letters while typing, that’s why grammar is not good.. LOL) looking forward for a news from u.. GODBLESS! Hi. I find your blogs very informative. I am scheduled to go to Davao this last week of March with my 3 year old daughter. However I made a big mistake to book at Bluejaz resort for 4 days. i can’t cancel it anymore because it is already full paid. What do you suggest to make our (me and my kid) vacation exciting? Do you have an idea on how much is the tricycle ride from babak wharf to Bluejaz? 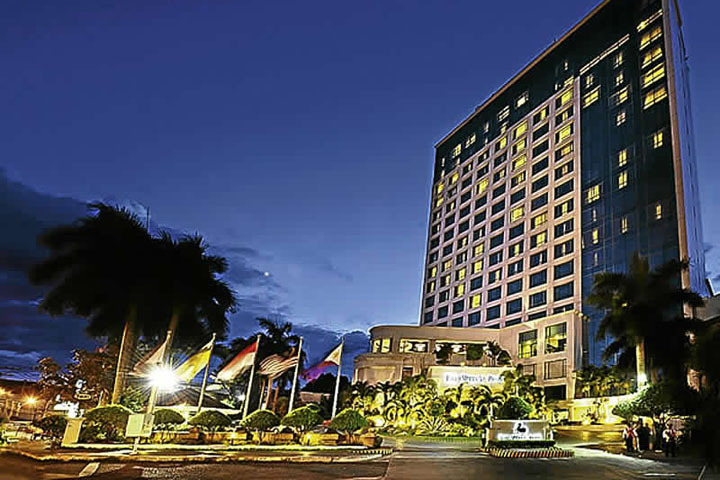 i am considering to transfer on one of the cheap hotels in Davao city on our last night but I was told that during Friday and Saturday nights, Bluejaz have fire dancers and live bands.I am also considering the amount I paid per night.Thanks. Hi! Just wanted to know if they have room to rent overnight? And, how much exactly like for 12 hours of stay? If you got any ideas kindly let me know and that really be appreciated. Thanks much! 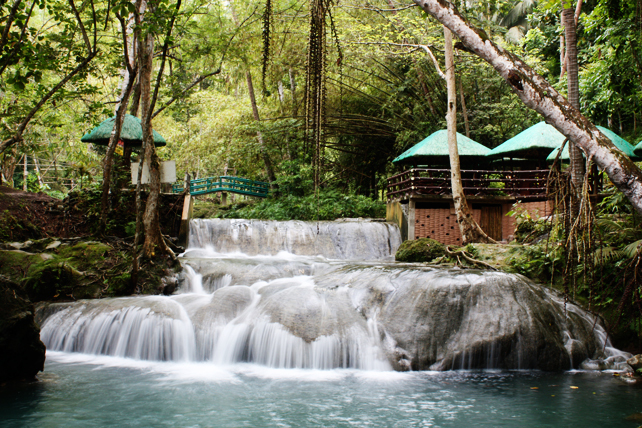 need reservation and ride to hagimit falls, samal island, pls contact; lloyd 09354479312/ 09093701122.
hello! i really enjoy reading your posts. question — does sta. cruz wharf near isla reta offer regular boat rides to kaputian any time of the day? **im planning to stay at isla reta and do a side-trip to hagimit falls (the following day, before checking out) but i am a bit hesitant because i might miss the last trip of the boat from the resort (isla reta) going back to sta. ana wharf. i am just concerned about the time. is it better to visit hagimit falls in the afternoon during our first day or go there in the morning the following day? hi! i just want to ask, pwede din ba mag overnight sa hagimit falls? or magtayo ng tent? hi! 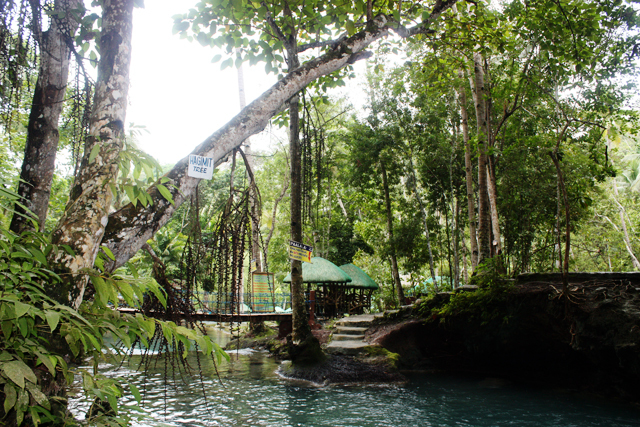 From hagimit falls, can you hop in via a bus again back to mainland davao? THanks! Do you know until what time Hagimit is open? wow, thanks it really help us a lot. absolutely we dont have so much enough ideas about the fares around the island. so GJ thumbs up! I just want to ask you if ever that we will going to have our vacation in hagimit falls, where can we ride a bus? Is there any bus stop from there to wait? How much does it cost though? I’ve been looking for information on whether or not bringing foods is okay – I mean, without corkage? Planning to go over weekend.